There will be a special Park and Stride day on Friday 21 November. 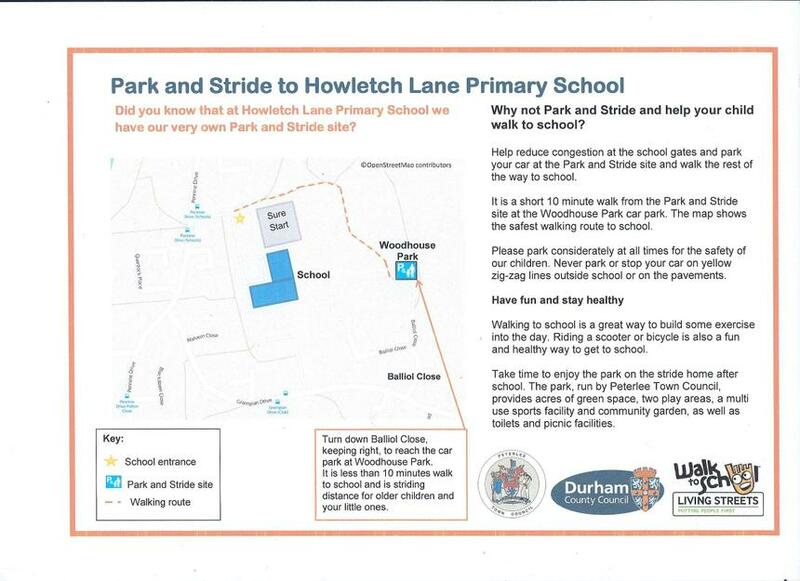 Parents and pupils are invited to join a walk to school from Woodhouse Park. A letter went home today with more details (see a copy in the office section). Please see below for a map of the area.